The NSW Breakers are Australia's most successful women's cricket team, claiming their 19th WNCL title in 2017/18. They are well represented in the National squad by Alyssa Healy, Ellyse Perry, Rachael Haynes, Ash Gardner and Nicola Carey. The squad also features four members of the Cricket Australia Women’s National Performance squad – Lauren Cheatle, Belinda Vakarewa, Saskia Horley and Rachel Trenaman – and four shooting stars players including Vakarewa, Trenaman, Mikayla Hinkley and Lauren Smith. 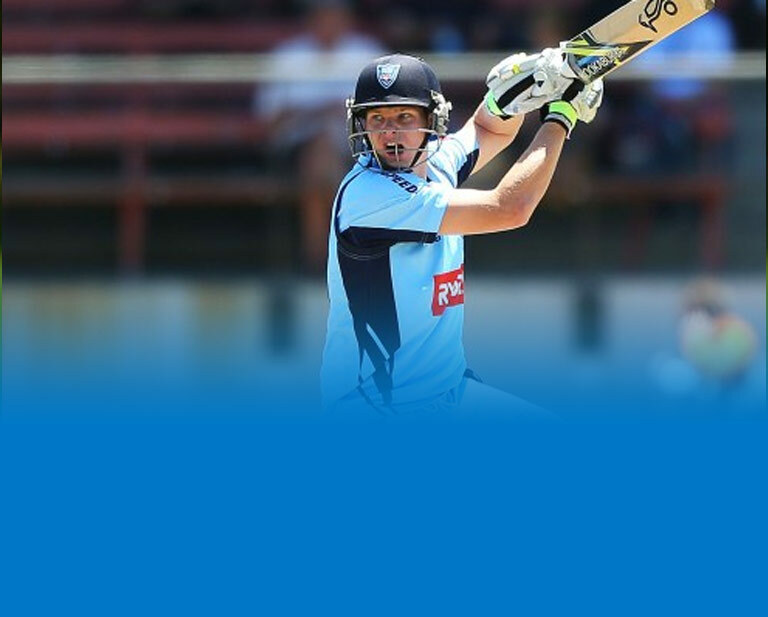 The Blues represent NSW in the Sheffield Shield and the JLT One-Day Cup competitions. The squad is one of the strongest in the country featuring a number of players with International experience, including Pat Cummins, Steve O’Keefe, Josh Hazlewood, Mitchell Starc, Trent Copeland, Moises Henriques and Nathan Lyon. Featuring the likes of Moises Henriques, Daniel Hughes, Ben Dwarshuis and Jordan Silk, the Sixers men’s team are one of the most consistent teams in the KFC Big Bash. They won the inaugural competition in BBL|01 and the Champions League in 2012. The Sixers WBBL side boasts some of the biggest names in women’s cricket, led by captain Ellyse Perry and Southern Stars wicketkeeper Alyssa Healy. The Sixers are two-time Rebel WBBL Champions with titles in WBBL|02 and WBBL|03. Sydney Thunder is a team for all people of the Thunder Nation. 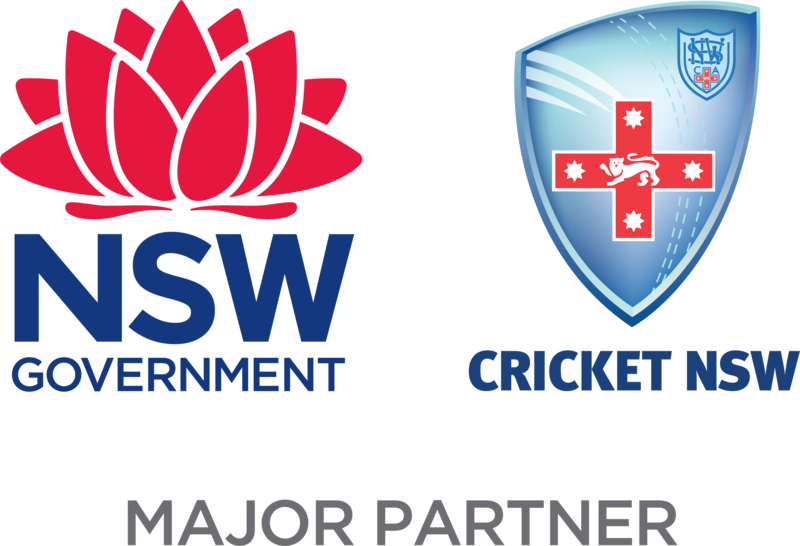 A community focused club with engagement stretching across Western Sydney and Regional New South Wales, Sydney Thunder play at Spotless Stadium and have some of the world’s most recongisable players such as Shane Watson, Usman Khawaja, Pat Cummins, Alex Blackwell, Harmanpreet Kaur and Stafanie Taylor. No matter who you are or where you come from, get involved and play Australia’s favourite sport. Whether you’re a player or fan umpiring provides you with an opportunity to play a central role in the game. Coaches play a vital role in providing cricketers with the knowledge and skills needed to develop, improve and succeed.